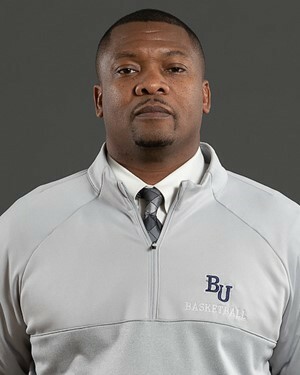 Coach Webster comes to the Miller basketball family after serving as an Assistant Coach for the Bethel’s Men’s Basketball staff the last two seasons. 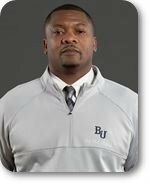 Webster brings 16 years of coaching in high school along with a Section Coach of the Year honor during that tenure. He served as a varsity head basketball coach St. Agnes High School for 12 years and an assistant for an additional four. A sixth grade teacher in the Minneapolis Public Schools, Webster has been a teacher for the past 16 years. BOOSTER CLUB NEEDS YOUR HELP! As a small group of parents formed starting in 2014, we need the support of our Washburn basketball community. Attend monthly meetings, plan and implement fundraising activities and community events, and take this opportunity to get to know other parents - you'll be seeing a lot of each other! Please contact millerboosters@gmail.com for more information.